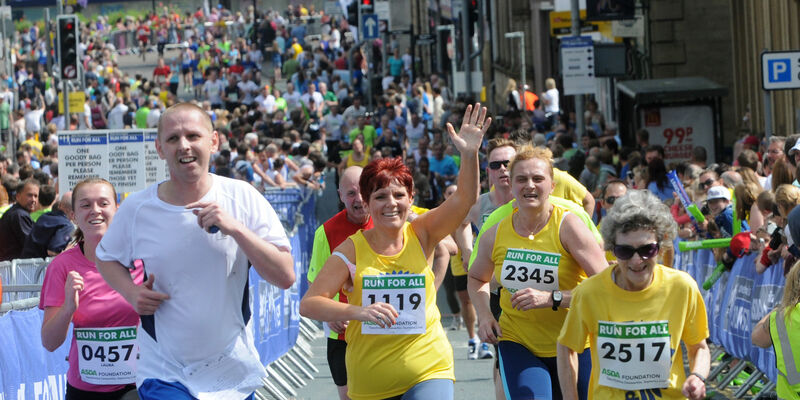 We have a number of events such as Pendle Pub Walk, Burnley 10K etc for which our Fundraising Team can take registrations. Please ensure when registering for our events to put each individuals OWN home address details, e-mail and phone numbers as we require this information to comply with our risk assessments for each event. For other events, organised by external fundraisers you may have to register with them directly. If you have any questions about events or would like to organise an event in aid of Pendleside Hospice please give us a call on 01282 440120 to chat to our experienced fundraising team.